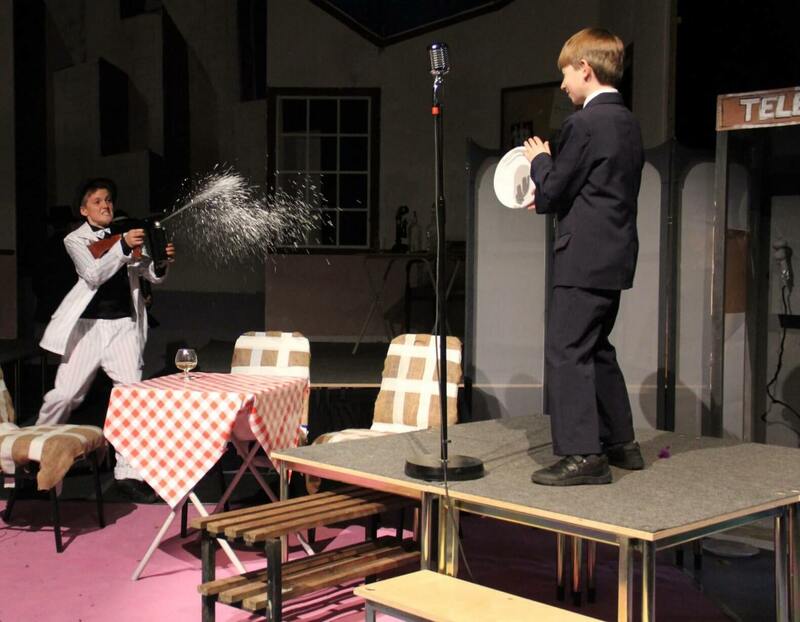 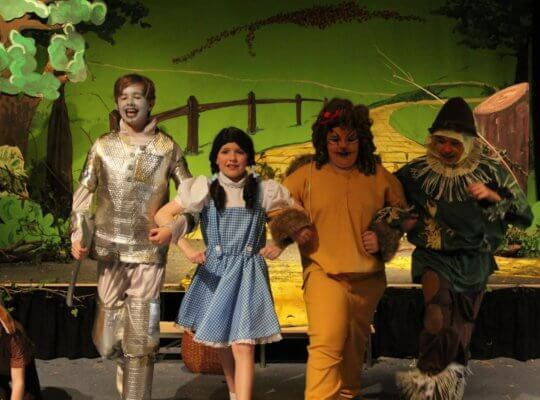 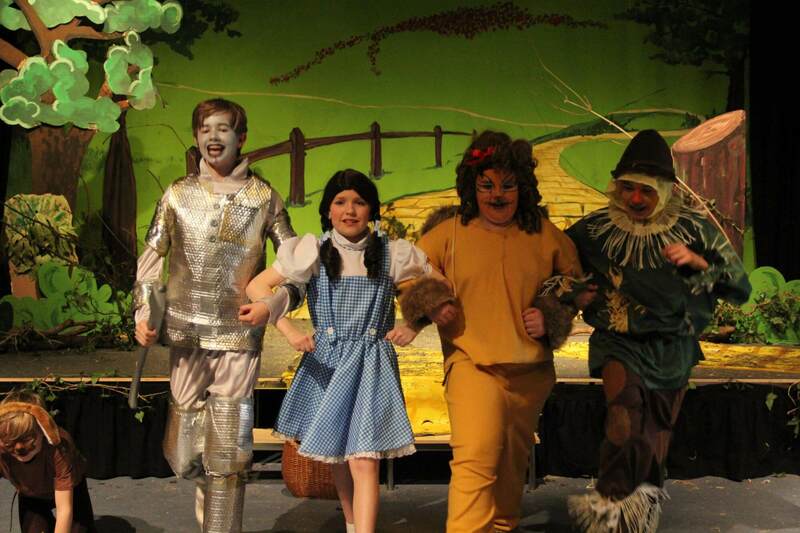 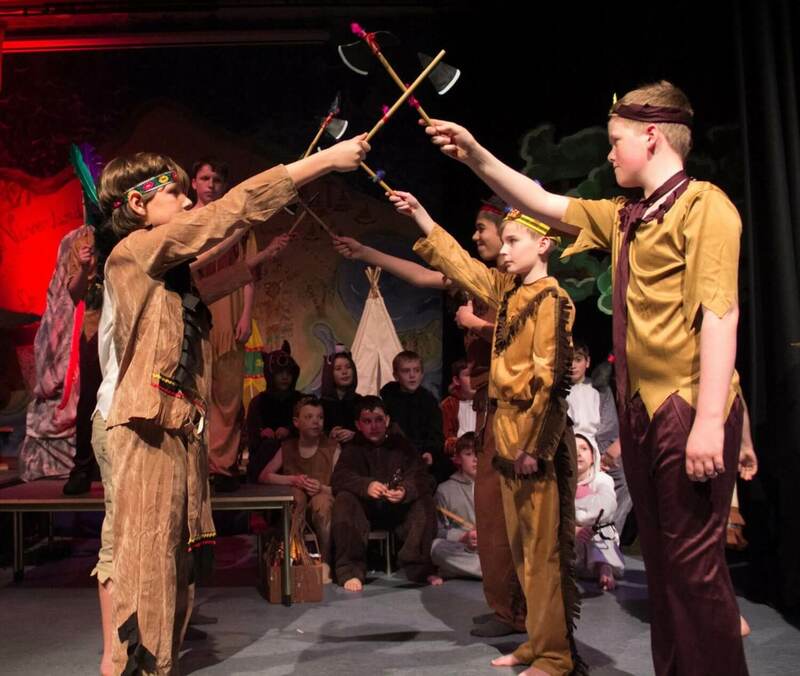 Inclusivity is the mantra of the Drama Department at Davenies. 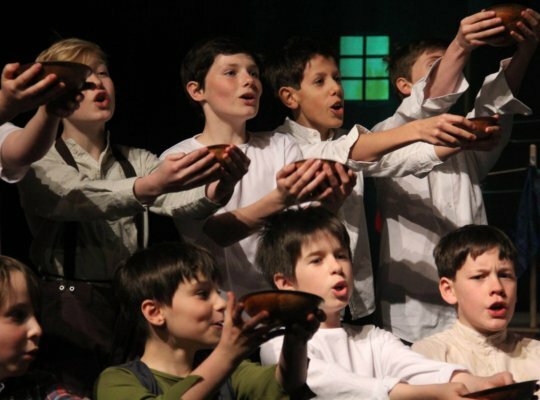 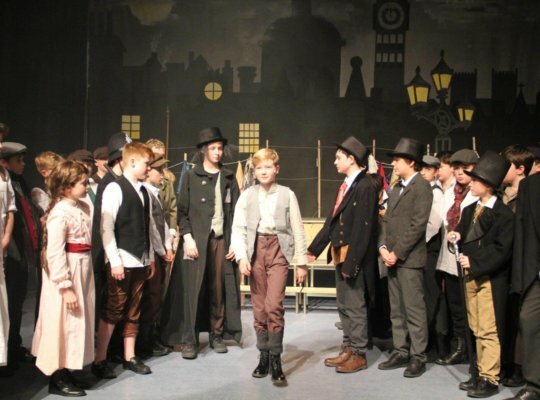 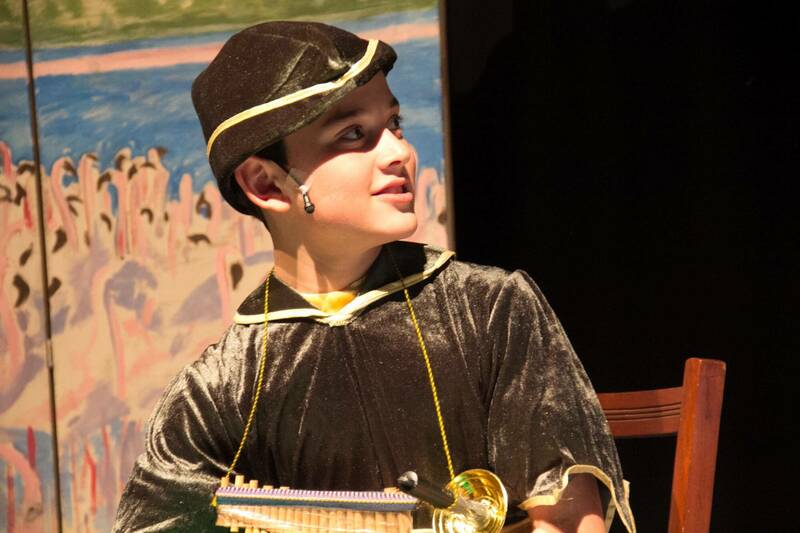 Every boy is presented with the opportunity to participate in an annual year-group performance, whether it be on stage or behind, creating scenery, as a lighting or sound technician, in the orchestra, or as an Assistant Director. 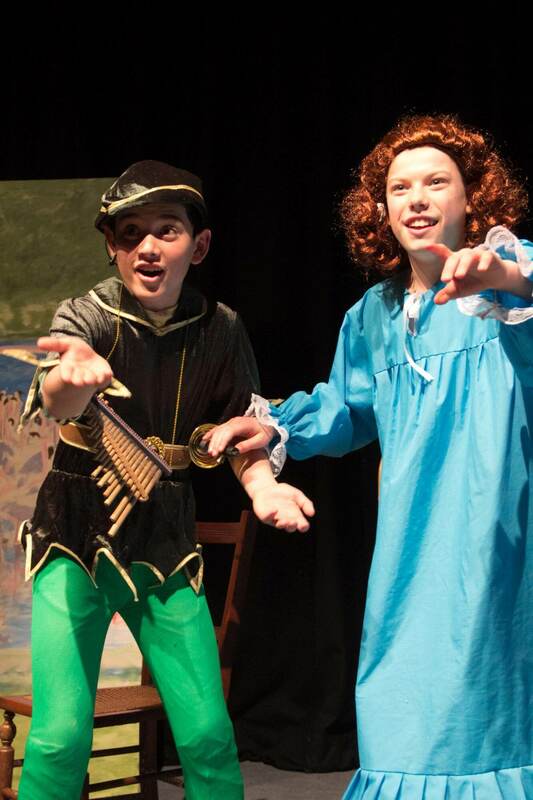 Boasting professional lighting and sound equipment, our Performing Arts Centre provides an excellent venue for both learning and performance. 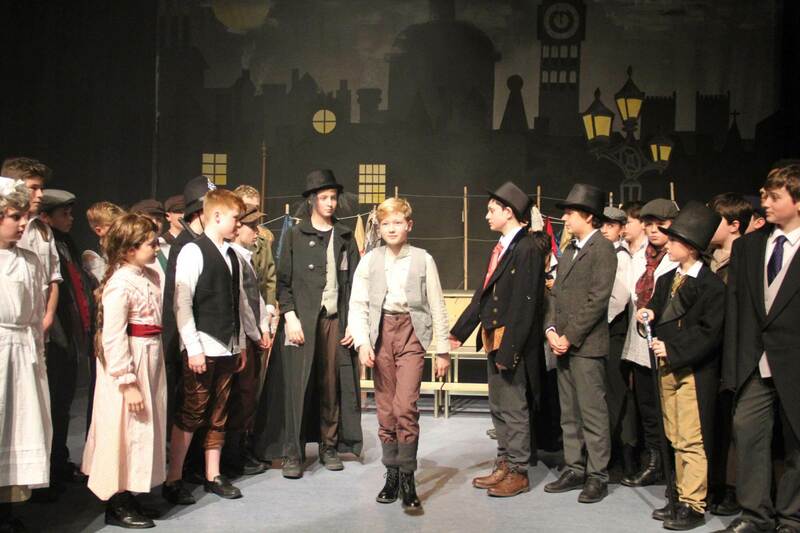 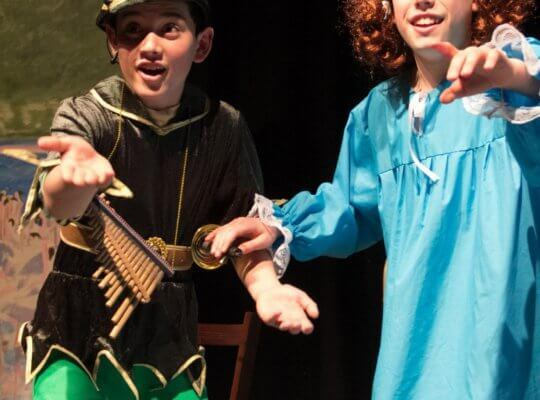 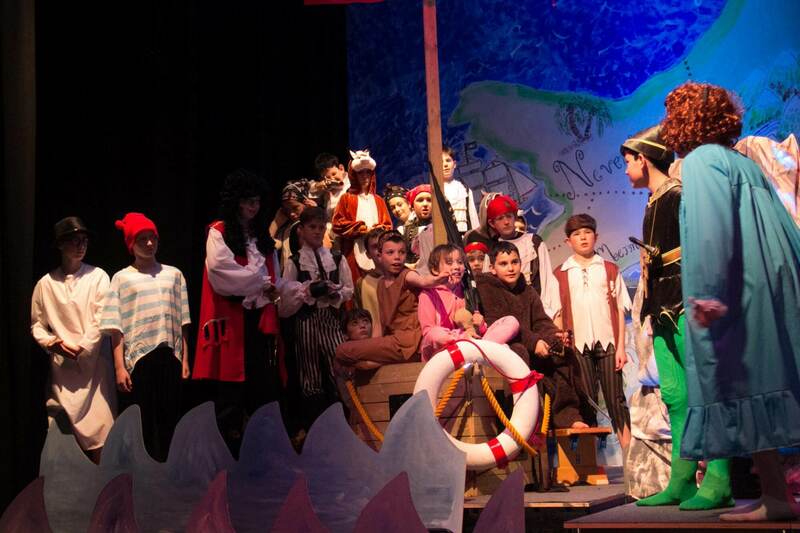 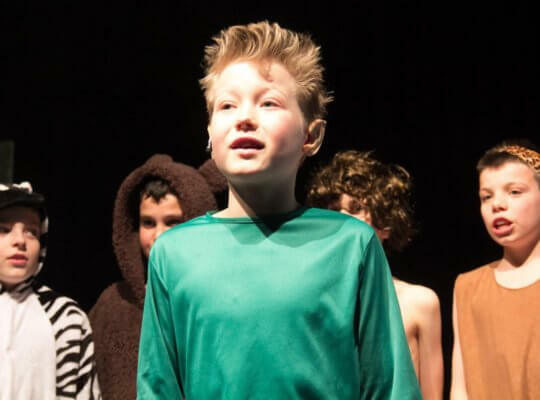 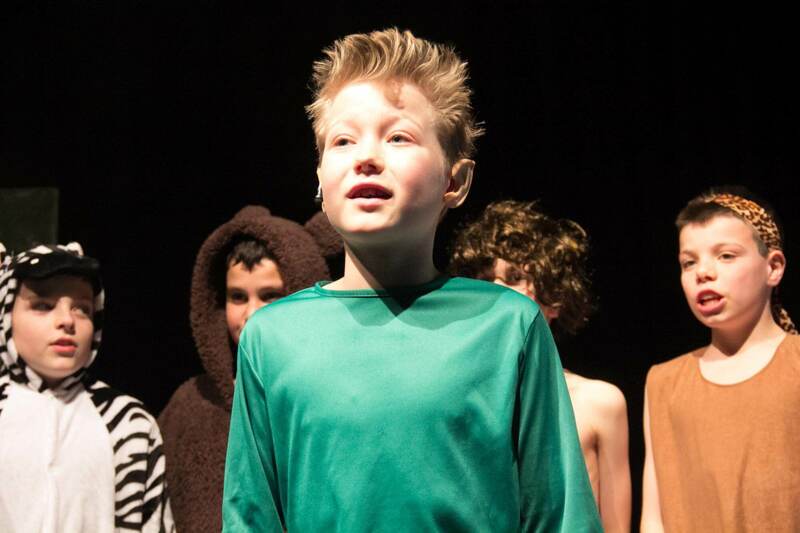 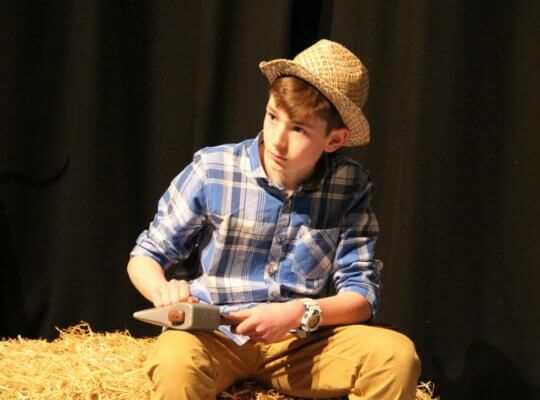 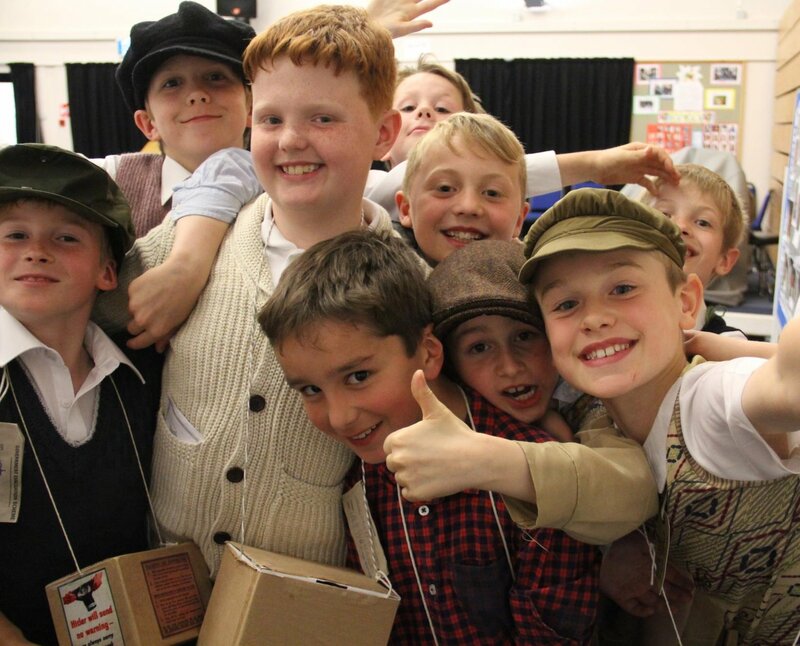 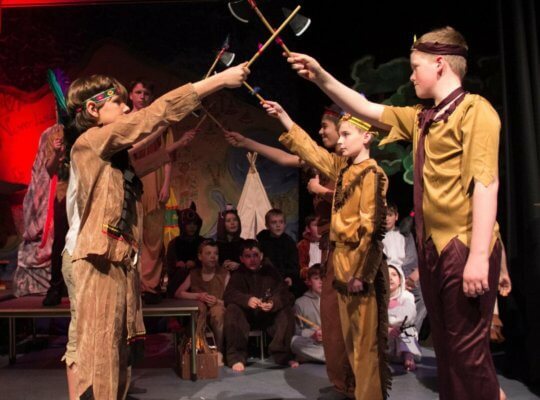 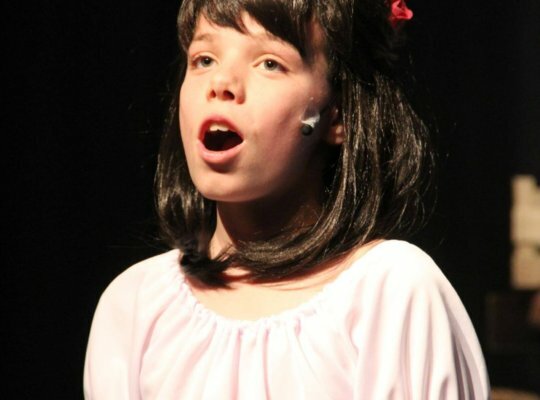 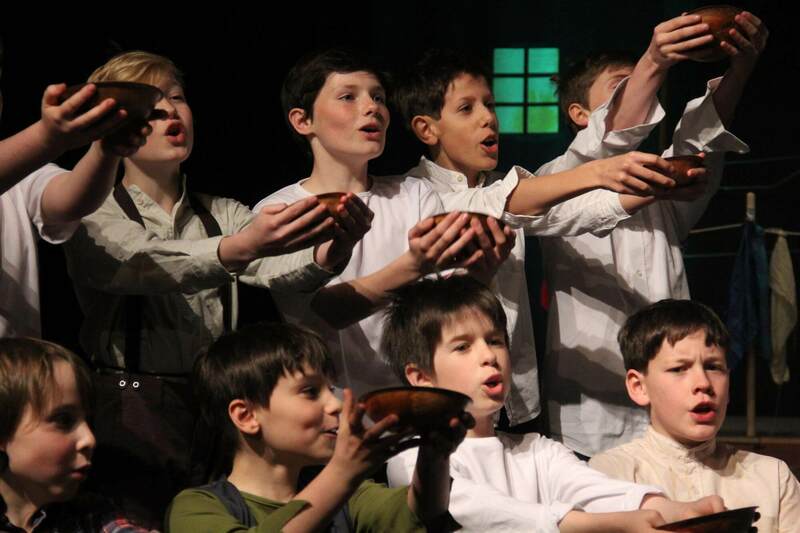 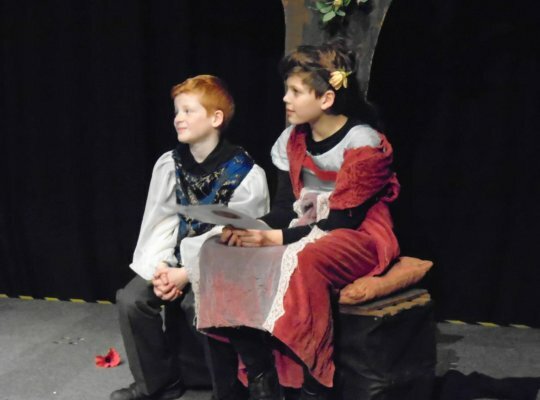 Stage skills, self-confidence, self-awareness and oral articulacy are encountered, embraced, learned and strengthened through Drama lessons: more important than that, however, is the wish that boys leave Davenies with a lifelong love of drama and performance. 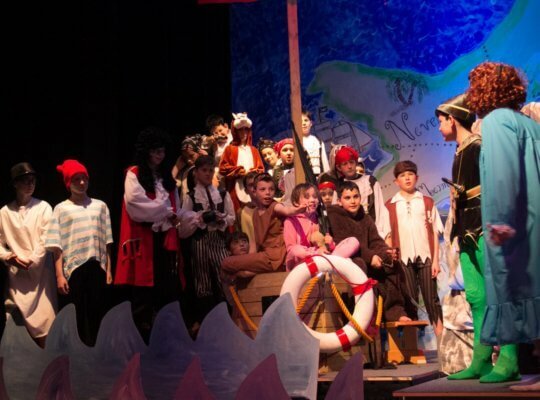 Every production is a showcase of the skills learned in lessons, but is also a collaborative display as each boy contributes to the script. 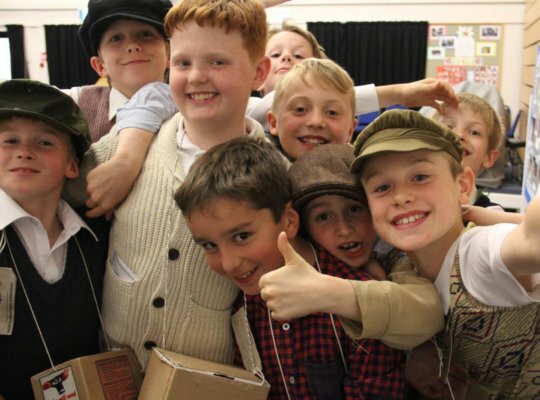 Ownership is one of the principle tenets of Drama, in addition to the subject being a vehicle by which each and every boy can demonstrate their talents. 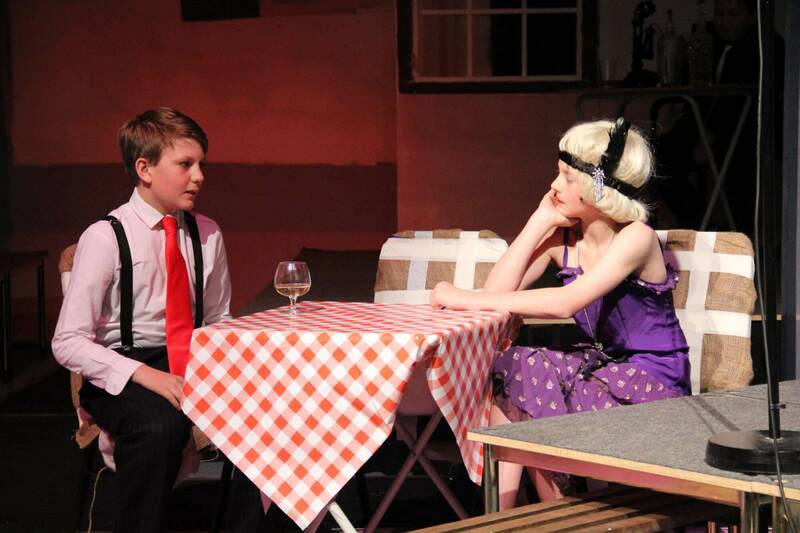 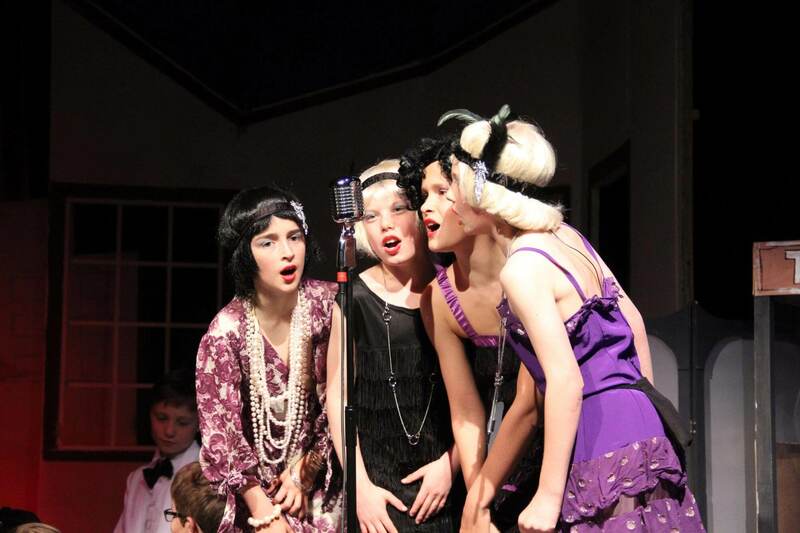 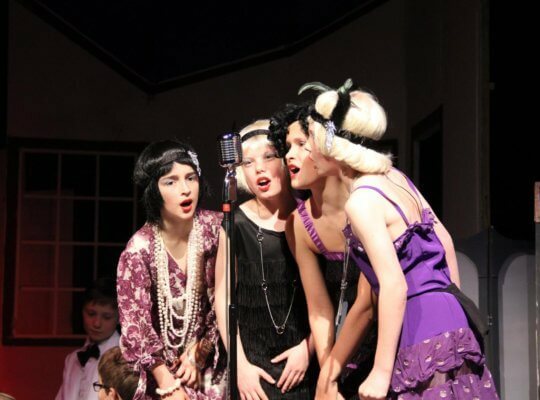 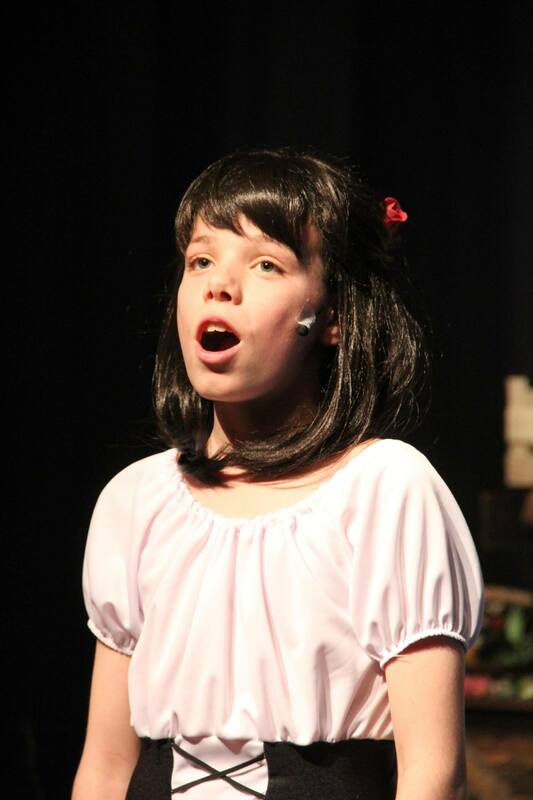 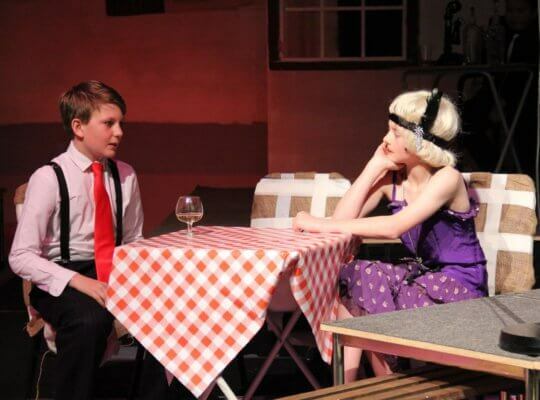 LAMDA lessons are also available to students in Years 4 – 8 in Public Speaking, Acting, Musical Theatre and Verse & Prose. 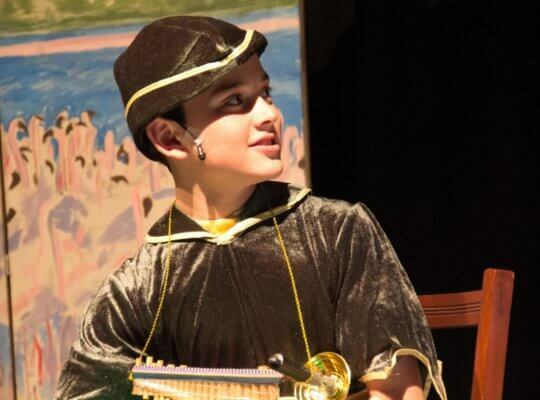 "Highlights for us have been watching our sons perform drama projects on stage in front of many families from a very young age. The most recent being a very impressive performance of A Midsummer Night's Dream in Year 5, in which every boy had an acting role."